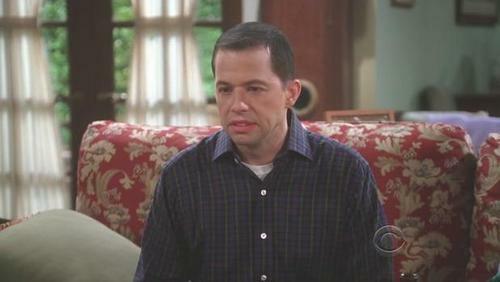 Alan Harper. . Wallpaper and background images in the TV Male Characters club tagged: alan harper two and a half men. This TV Male Characters photo might contain sala de desenho, sala de estar, sala, sala de frente, salão, and sala da frente.